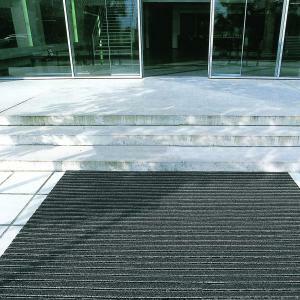 Multi Scrape is a heavy duty, indoor or outdoor Entrance Mat. 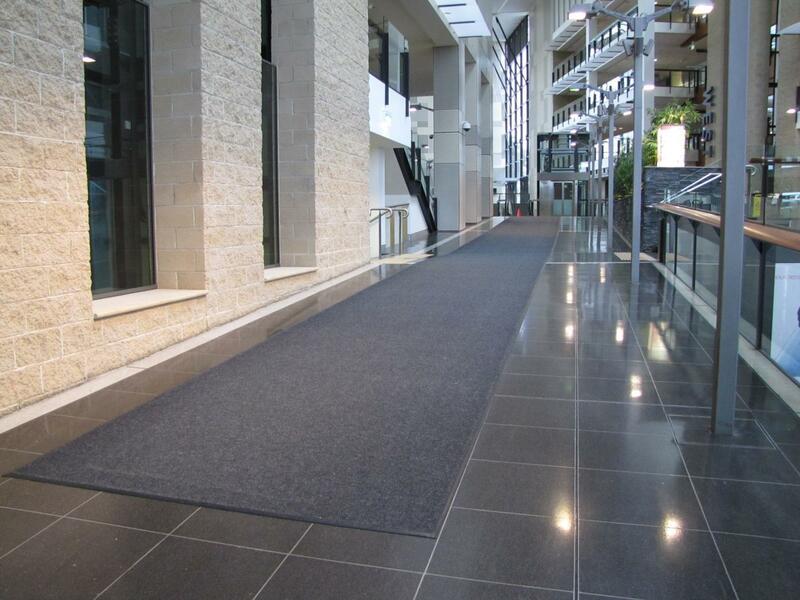 It is used recessed in entrances or lifts or loose laid in entry ways or lobbies in Commercial buildings, schools and shopping centres. 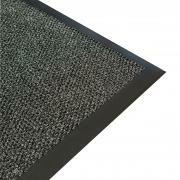 Tough Scrape is a popular, heavy duty, indoor or outdoor entrance mat for high traffic situations. 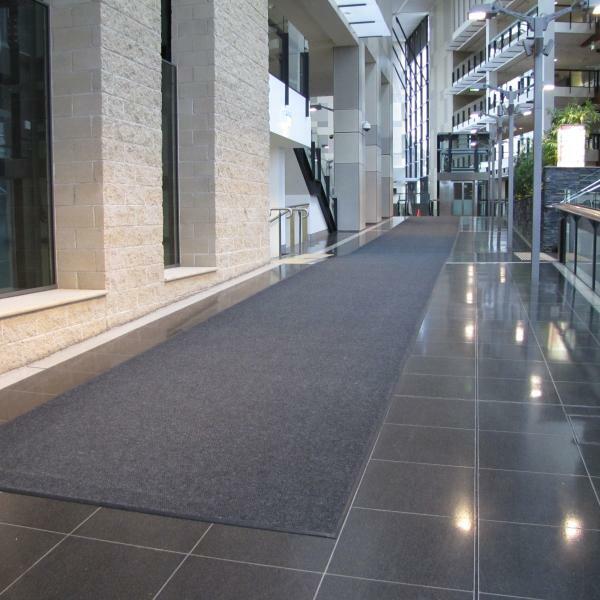 Constructed with 100% polypropylene surface combined with a Gel Backing, this product is ideal for use in commercial buildings in entrances, lifts or lobbies or in schools and shopping centres. 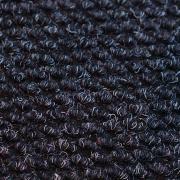 The coarse fibres on the mat surface ensure a powerful scrub to remove dirt and debris from footwear and the highly moisture absorbent surface dries footwear effectively, preventing slips on surrounding flooring. Tough Scrape is ideal edged for loose laying or un-edged for recessing. 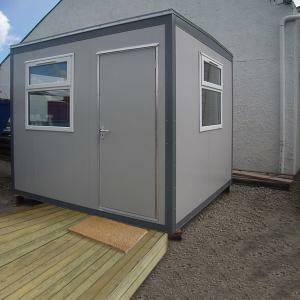 Available in a popular pepper colour, Tough Scrape is available in both 2000mm and 4000mm roll widths making it extremely versatile for coverage of large areas.